Gets to the heart of the matter regarding the application of economics to politics. Either we let economic law run its course, or we destroy the engine of prosperity. 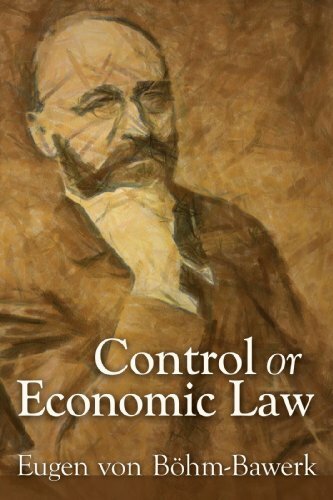 We must defer to economic law or we make matters worse by attempting to control society. This treatise on private roads will cause you to rethink the way modern transportation networks operate. It shows how free-market economic theory is the clarifying lens through which to see the alternative that is consistent with human liberty.